News from Chicago says that a team of 8 judges representing the PBS’ MotorWeek editosr group has selected the 2014 Cadillac CTS Sedan for Best Luxury Sedan in the Driver’s Choice Category. The MotorWeek road test editor told reports that the CTS Sedan has actually become a competitor for the European luxury model cars. With its magnetic ride suspension to the Twin Turbo V-6 the sport sedan shows off all the sophistication worthy of its category. 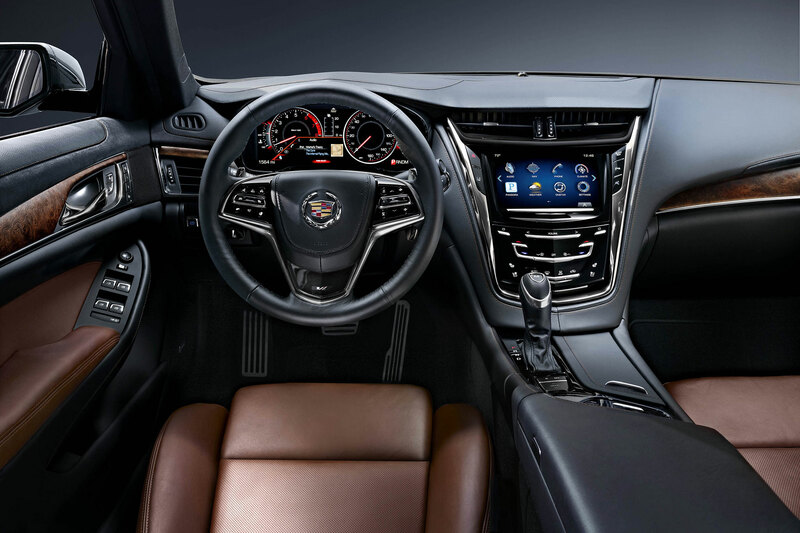 Cadillac’s CTS forged ahead of competition that left behind 18 competitors in the category and the conditions for selecting included technology, performance, fuel efficiency and the market value in dollars. The Global Cadillac chief engineer, David Leone said that the brand new 2014 Cadillac Sedan offers most brilliantly conceived design, stylish technology and exciting performance and the MotorWeek award have further cemented the credibility of the car thus projecting the CTS brand to a higher podium on the world stage. 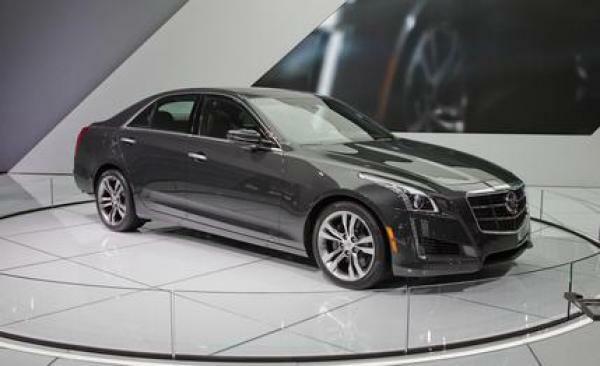 Last year the CTS was awarded the 2013 Motor Trend Car of the Year, Road & Track’s Luxury Car 2013 and one of the 10 Best Car and Driver’s luxury model. The ATS Sedan 2013 Cadillac was also the Best of the Year’s Driver’s Choice winner and the Driver’s Choice Best Sports Sedan of the MotorWeek. Three powertrains are offered in the 2014 CTS Sedan. A turbocharged 272hp, 2-L, 4-cylinder engine with the EPA rating of 20mpg in the city and 30mpg on highways, A V-6 with 321hp power with a standard rear-wheel driving and with the option of 4-wheel drive. 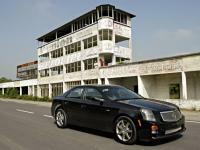 The CTS Vsport is fitted with the brand new 420hp 3.6L Twin Turbo V-6 engine from Cadillac. 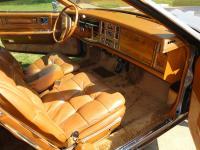 The CTS is also the first from the Cadillac family to obtain the 8-speed auto transmission. 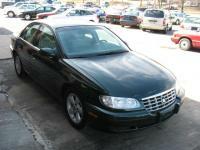 Pricing of the sedan will be starting at $46,025, which also includes the destination charge of $925. Will 2014 Cadillac ELR Model Have All Features That People Expect In Their Electrical Cars?